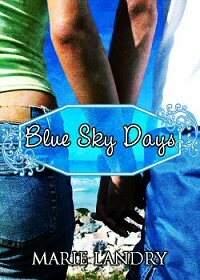 Welcome to day 2 of my Blue Sky Days one year anniversary celebration! 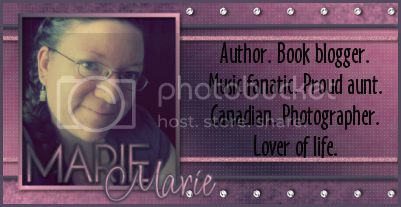 Be sure to check out yesterday's post and enter to win a book of your choice up to $12 from The Book Depository. Today's giveaway is a one-of-a-kind beaded Blue Sky Days bookmark. Last year a friend of mine made an entire Blue Sky Days bookmark collection with specific bookmarks for some of the main characters (Emma, Nicholas, Daisy, and Maggie), and today I'm giving away the last "Emma" bookmark.